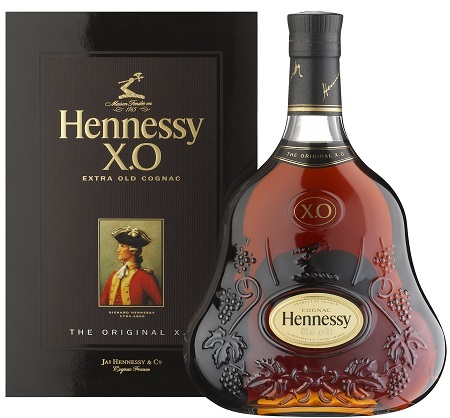 In 1765 Richard Hennessy created the eponymous Cognac. 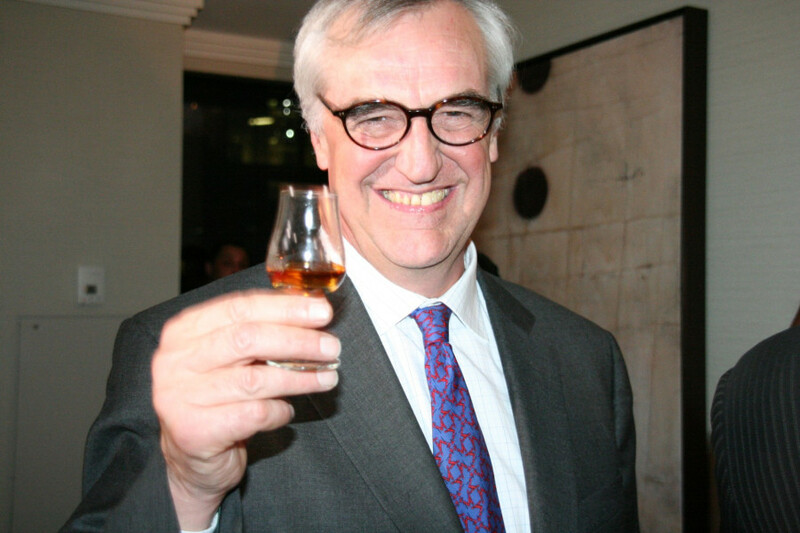 Today, Maurice Hennessy, 8th generation, joins us to tell the story. 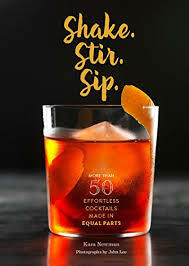 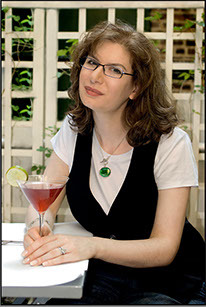 And Kara Newman talks about the Negroni and other cocktail history from her new book, Shake, Stir, Sip.